Help clean up your local beach while sending out a positive message of unity! 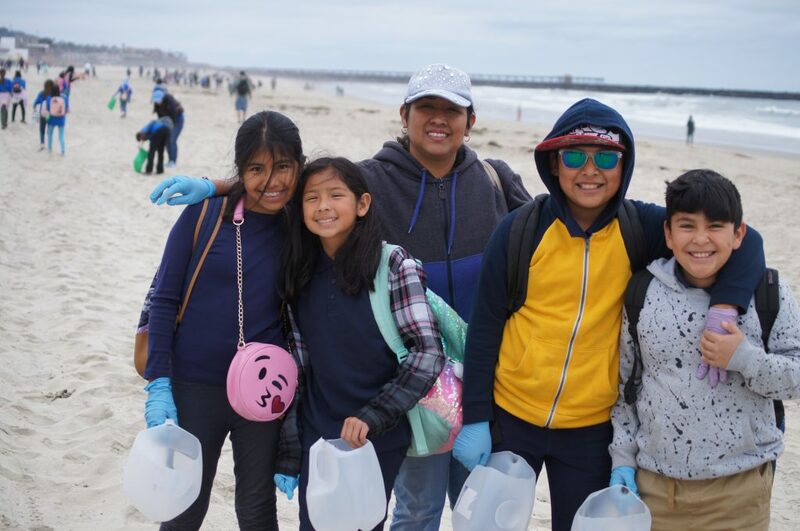 ILACSD needs adult volunteers to help facilitate our Kids’ Ocean Day event that connects thousands of local students to our environment. 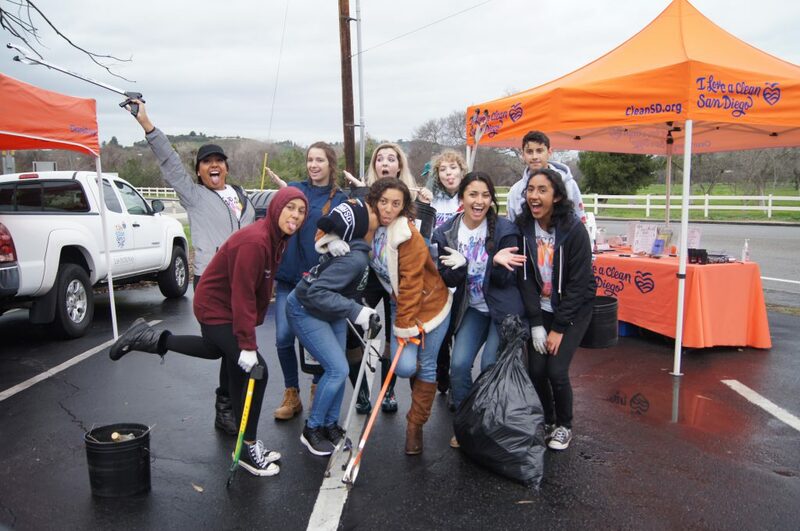 Join ILACSD on Thursday, May 18th from 8AM to noon at South Mission Beach for a cleanup and stick around to be part of “the big picture” –volunteers will join together to form a message of sustainability in the sand and a photographer will snap pictures from a helicopter! 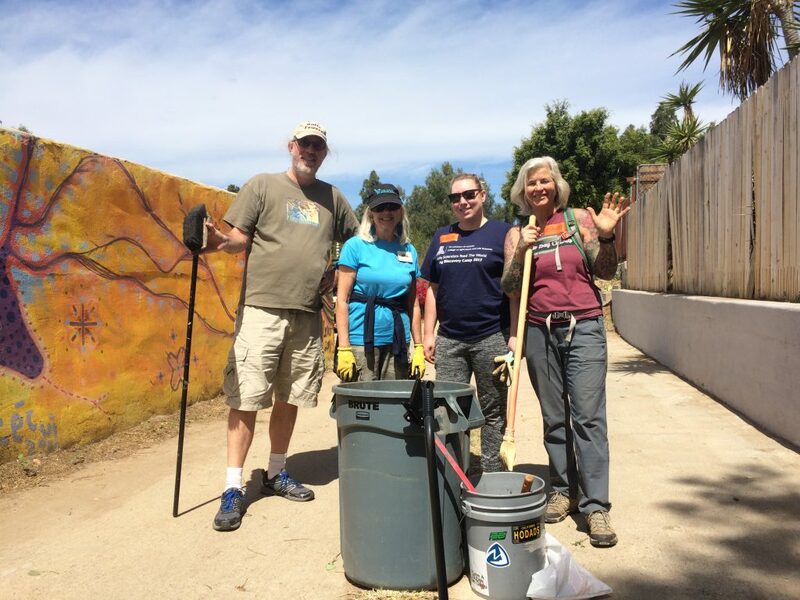 All of our cleanups require volunteers to fill out a waiver form in order to participate and are encouraged to bring reusable water bottle, gardening gloves and a bucket! Directions to the event location. Register today to join us at South Mission Beach!